whynot wrote: I know very little about 3D printing, but enough to say that this is very fine (in both senses) workmanship. Given the scale - remarkable. Good luck with your health issue. Thank you very much for your kind words. A bit of a marathon but I've gotten Yorkshire to run now! She still needs some tweaking to get her running 100% sweetly but it'll be good enough for the moment. I'm off up to Pickering now and both Yorkshire and 2425 will be coming with me to show to a couple of friends up there. If I'm very lucky, they might even let them run for a bit! Yorkshire and 2425 made it up to Pickering with me and got some running rights on the North of England Line (NoEL) layout. 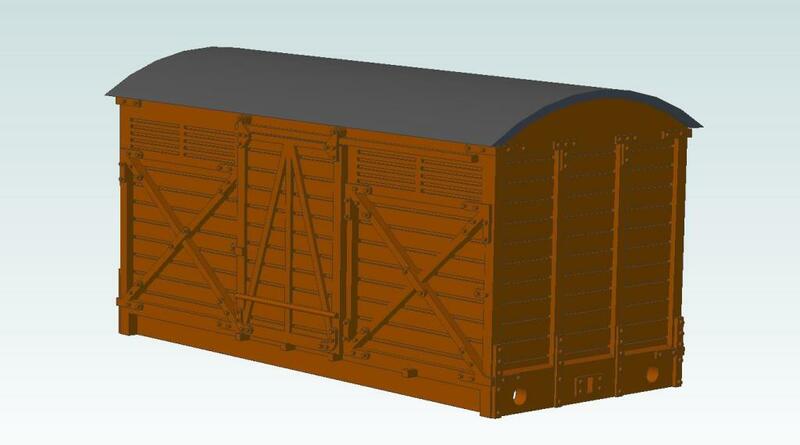 Unfortunately Yorkshire shed a screw holding the drawbar to the tender and had to be withdrawn - although to screw was recovered and has been put back since getting home. However the little 4-4-0 proved its worth before that by handling eight old Farish Pullman cars (not the most free running of vehicles) with ease! Both locomotives also gained Tony Wrights attention and I am grateful to him for both photographing the models and allowing me to share them. I'm also very grateful to the team behind NoEL for letting me run the locos and providing the backdrop to Tony's wonderful photographs. 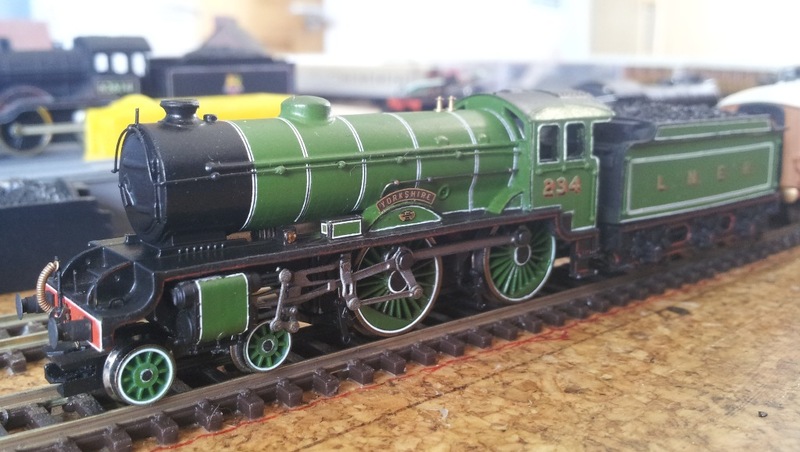 Something very different from my usual LNER locomotives. 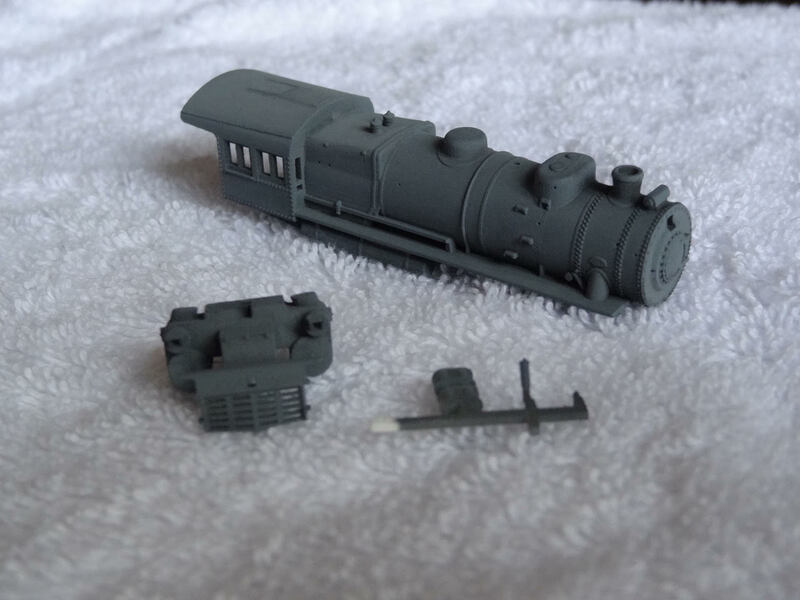 Below as the test print for an American PRR E6 Atlantic. This has been designed and printed for my good friends from Holland, Hans and Marc Starmans of N-Stars. This is my contribution to their project to produce a few E6's but I've still got the bell to redesign as it didn't survive the printing process. As my own printer is currently out of action, I printed this using Shapeways. 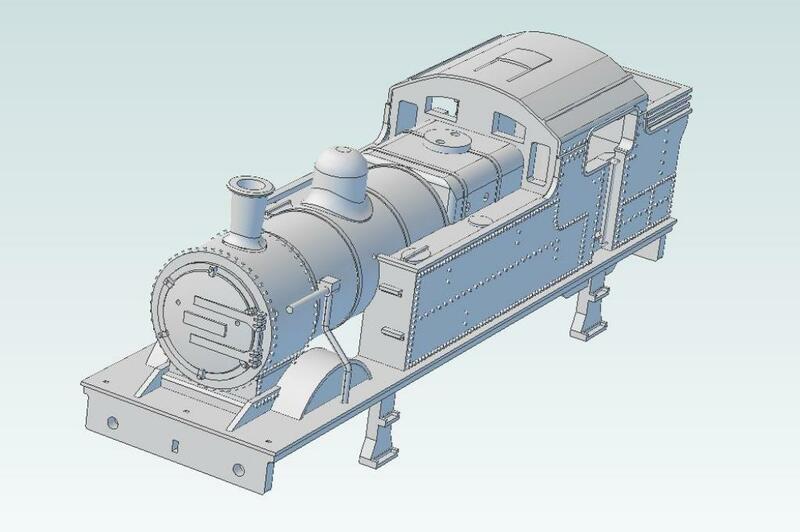 Any further questions about the locomotive should be directed to Hans and Marc as I know very little about the locomotive past the drawings and notes they supplied for me to design it. you certainly excelled yourself once more. Each new project seemingly is better than the previous, although given the overall high quality of your work output, that is certainly impressive. 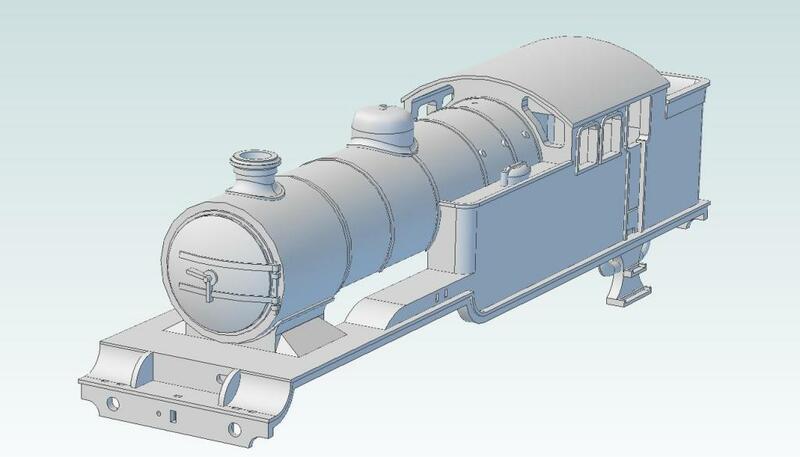 The initial stages of yet another CAD of a locomotive body - still a long way to go with this one and it's been on my to do list for ages! 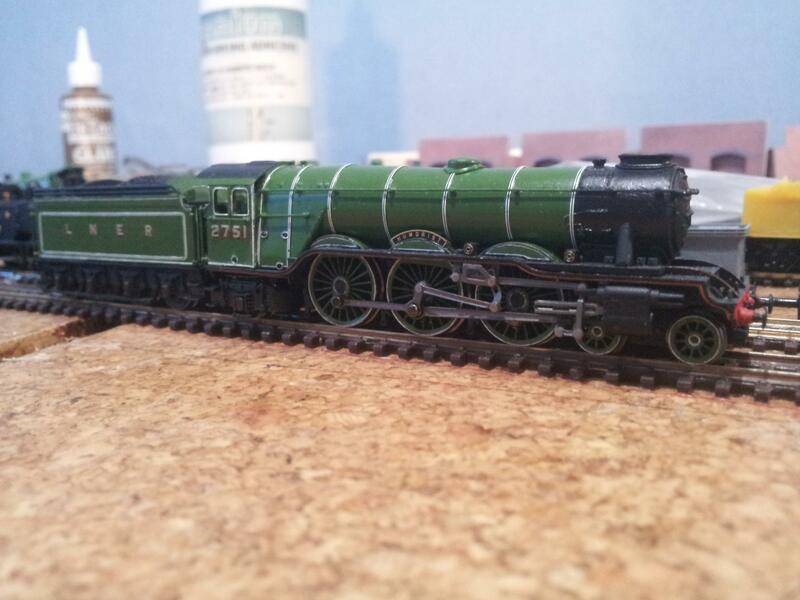 Some progress on a long term project, Humorist c. 1938 completely repainted from a Dapol Gladiateur model. On the final straight now. 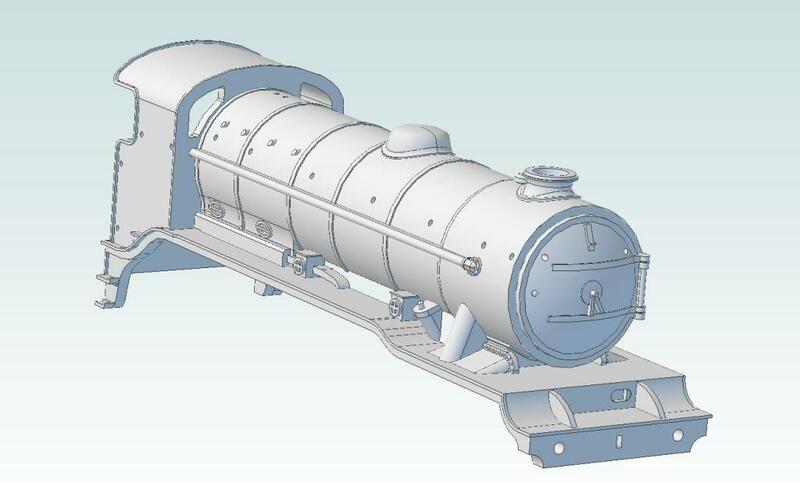 The locomotive is a mix of transfers and hand lining and the buffer beams and buffer stocks are yet to be tackled. Wow, I've just seen how long it's been since I last posted an update! 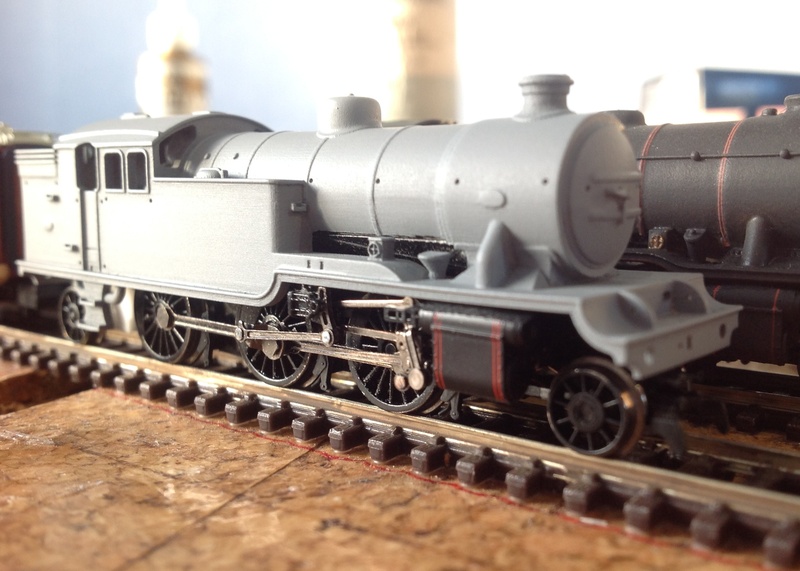 The N2 has been finished, as has a second K3 (with GNR cab). 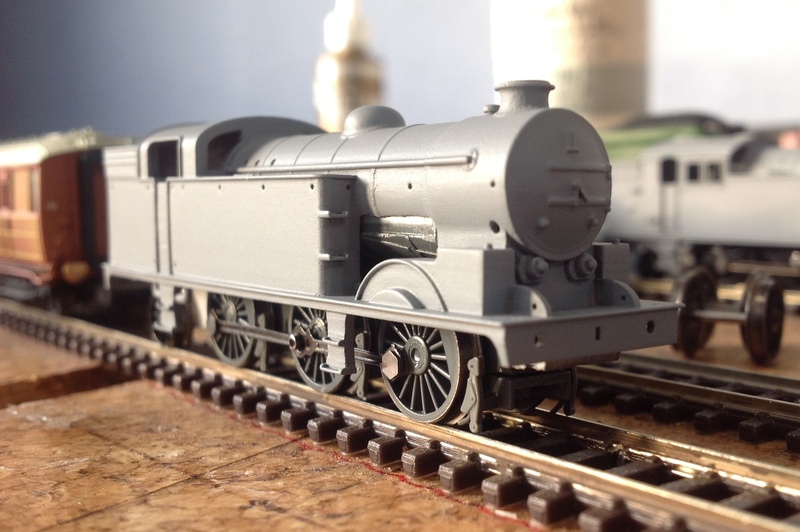 Unfortunately, I found a number of errors on the V1 body so this has been rectified and a replacement print obtained. However, it'll be a little while before this gets finished as it will form part of a future magazine article. Stanier 2P. 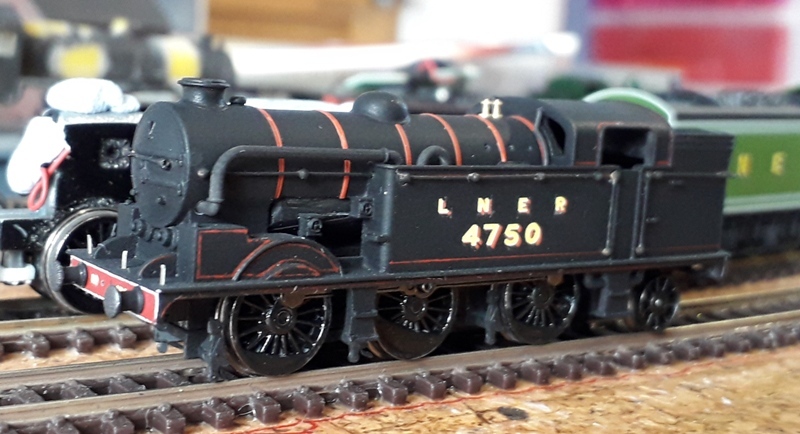 Stanier actually didn't have a thing to do with the design and the locomotive is only attributed to him as he had just started with the LMS when the first one rolled off the production line. If he had joined earlier, I don't think this little 0-4-4 would have ever been built! 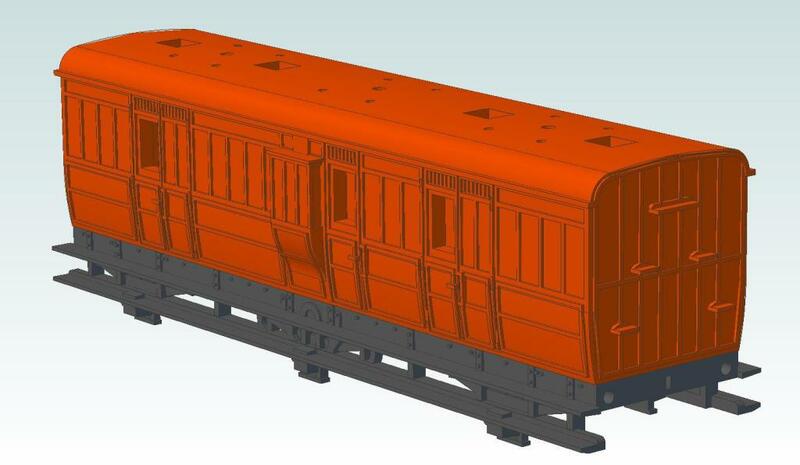 This is designed around the Dapol M7 chassis but I need to figure out how to get some weight into it! The physical model for this exists and I'll try and remember to take a photograph of it soon! An LNER A5/2. I don't have a donor chassis in mind for this one and will have to wing it a bit! Coach bodies for a GNR First/Third composite set. These were some of the first GNR coaches to be rebuilt as articulated units and the last one survived until 1947. I've only got as far as the bodies as I need to work out the articulation mechanism. A GNR 32' long six wheel full brake. Once I've finished sorting out the clearance issues, I'll be printing this one and hope to be casting some copies. An LNER Dia 132 Fish Van. 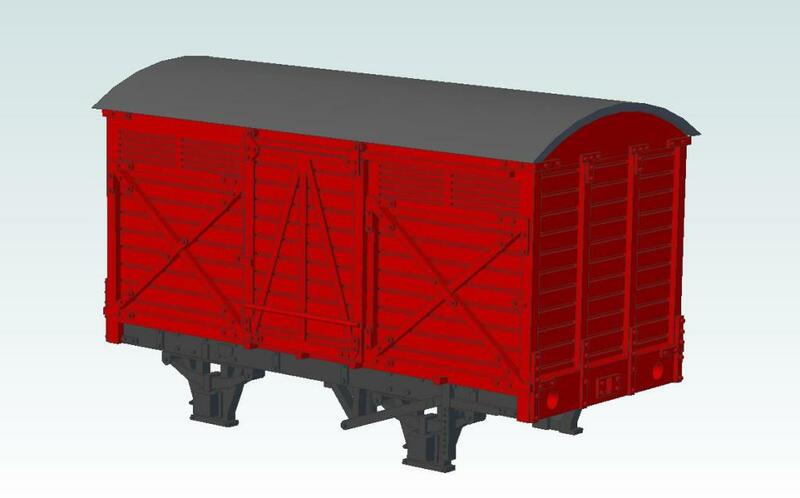 This one is the 12' wheelbase version and the additional length does show up when compared to the standard 9' and 10' wheelbases. This one is in much the same stage as the GNR Full Brake. LNER Dia 23 Fish Van. This was the LNER's first attempt at a 'standard' fish van and were built from 1923. 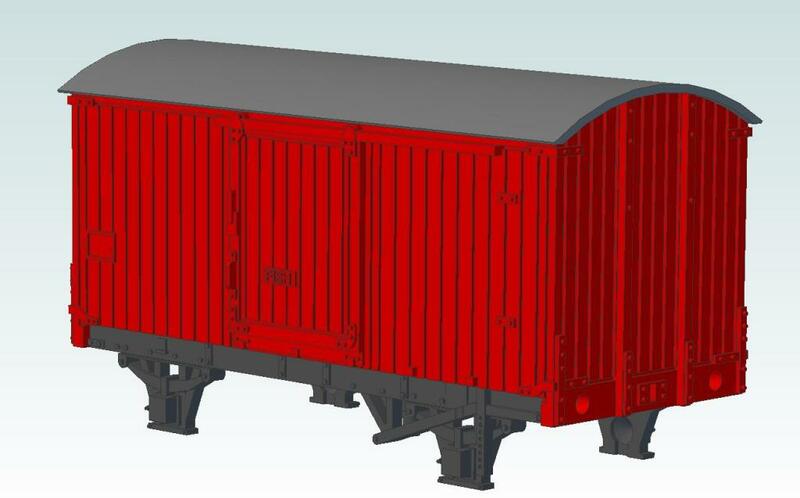 The chassis still needs to be designed. 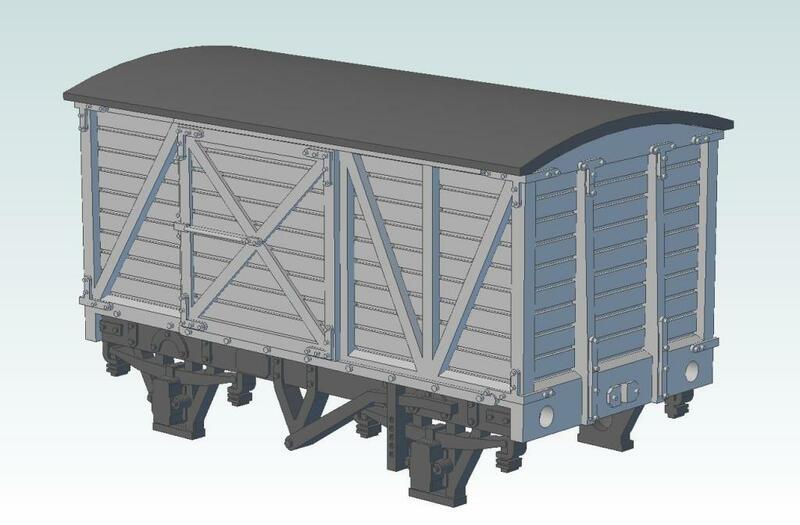 Finally, a Midland Railway 9' wheelbase outside framed van. This thing is positively tiny (32mm long!) 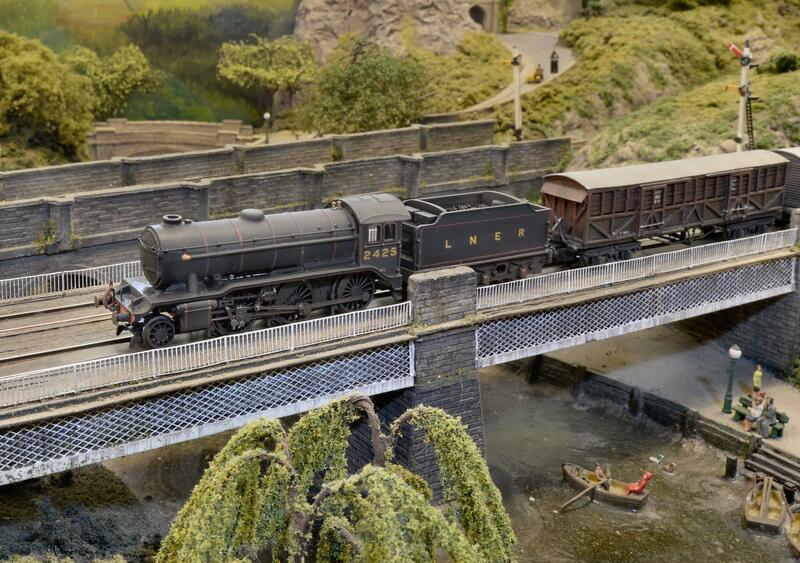 and has caused a great detail of head scratching to try and figure out how to get a set of N gauge wagon wheels to fit! I've still got a couple of minor detailing bits to complete and then it'll be off for test printing! 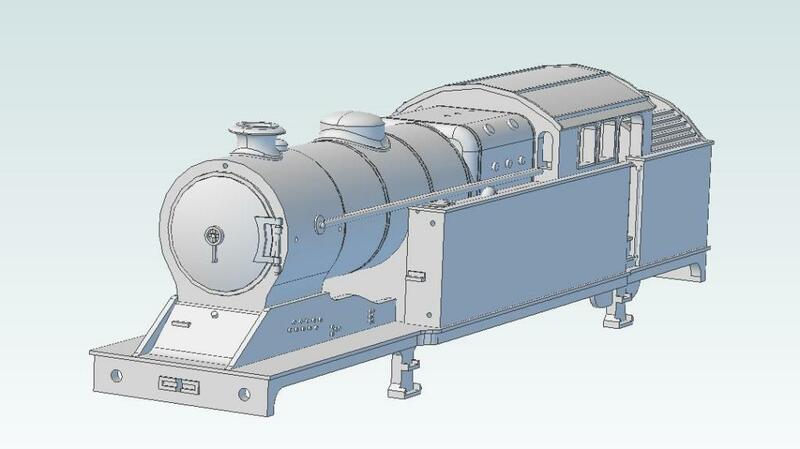 Absolutely superb stuff, looking at all that CAD I keep having to remind myself it'll be N gauge! 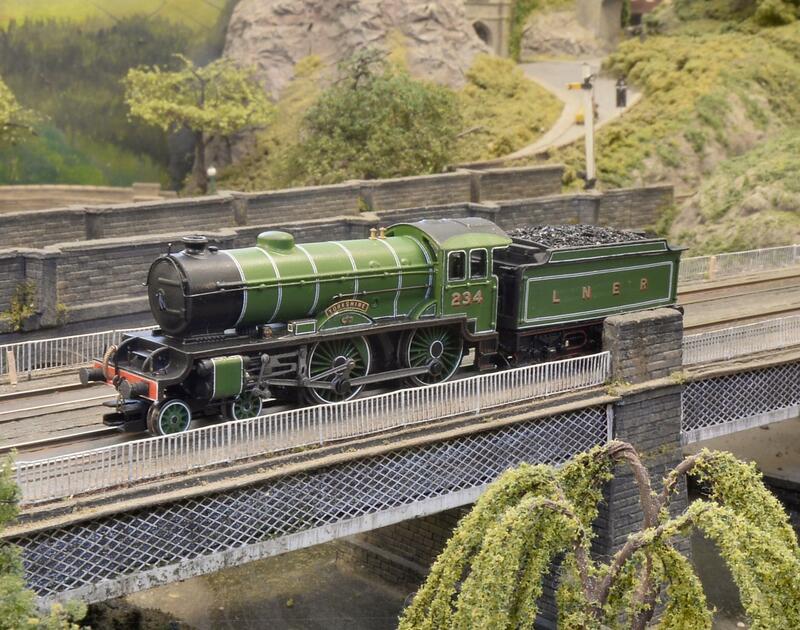 flying scotsman123 wrote: Absolutely superb stuff, looking at all that CAD I keep having to remind myself it'll be N gauge! All of the vans have now been sent off for test printing.